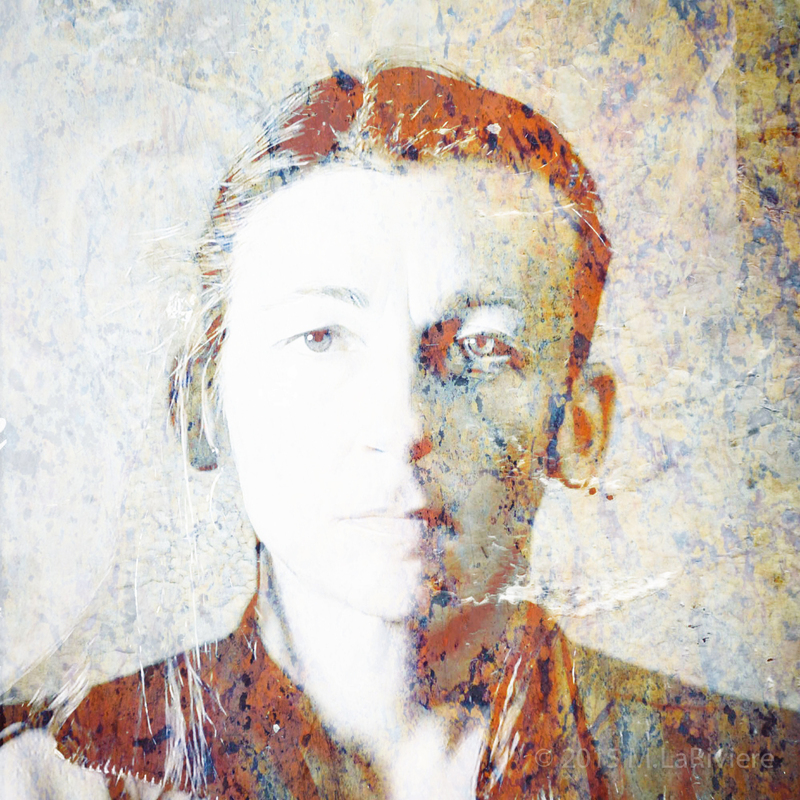 Mixed States is a new project that uses archival photographs and double-exposure to explore themes of loss, identity, and emotional connection. By merging past and present it creates a portal through which the invisible space where human connectivity resides is revealed. In this first stage of the project, I’ve merged my father’s face with my own in a series of compelling portraits, where he and I become one person while at the same time retaining our own unique individualities. To see and learn more about Mixed States, it is located under Projects on the menu bar at the top of this page. Thank you so much for dropping by, and please feel free to leave your comments or start a conversation. This entry was posted in Art, Photography, Projects and tagged Art, Digital Art, Double-exposure, Fine Art Photography, Identity, Photography, Projects. Bookmark the permalink.